Over the course of two to four nights, Explorers will learn, demonstrate and experiment with various survival skills and techniques, including water purification, navigation, catching and preparing food, and sending distress signals. How much? £40 per person. During the visit participants will take part in various water sports. For Explorers and Scouts activities will last 3 hours. Choose from a huge list of adventurous activities and give them your best shot. Scouts will get to experience each activity twice, to see how far their team has come. 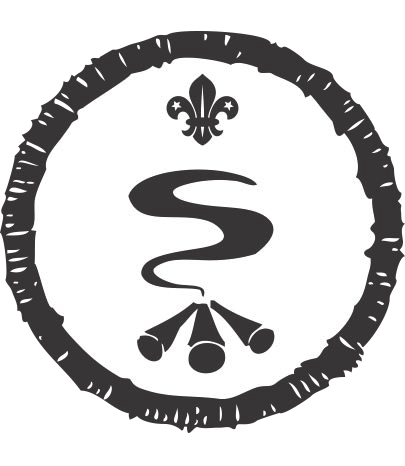 This award can be completed as part of a Scouts night away. Costs will vary according to camp requirements.